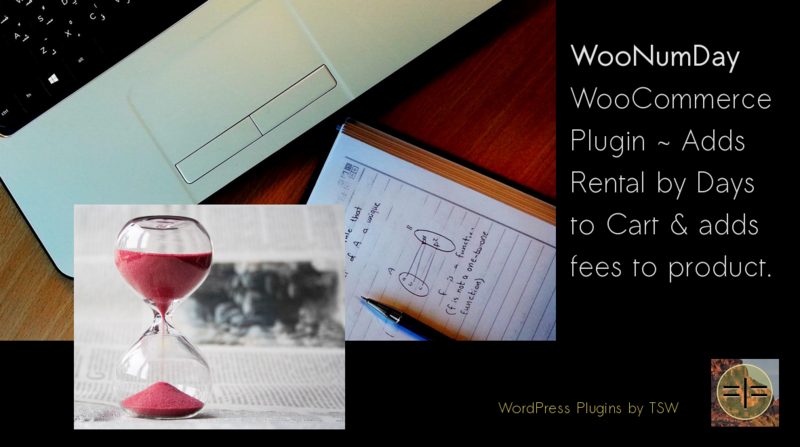 Rent by days for WooCommerce adds duration of time or number of increments to products. This WordPress and WooCommerce plugin adds duration or increments to products and calculates the amount which is added onto product. 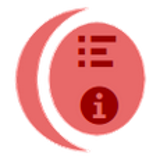 WooNumDay will add multiple fees by incremental value to cart, checkout, product, admin and email invoice. Adds Additional Fee price to the cart based on any increment or duration you choose. Increment can be a price per day, a service fee, a rental time in hours or days, a length of material, a length of athletic run, a time allocation of any sorts, number of buttons attached to each dress, just about anything you can think of can be applied to each and every product. Just leave the amount blank in the product data fields and calculations will be ignored. This plugin is pretty much just the opposite of a Discount or Price Reduction plugin: it will add and multiply the increment to the product depending on how many increments are selected. You can order a Green Widget with 7 days rental and at $10 a day you will be paying $70 dollars on top of the product cost. This additional fee will show in the cart totals and in each cart item product field just next to the product price.